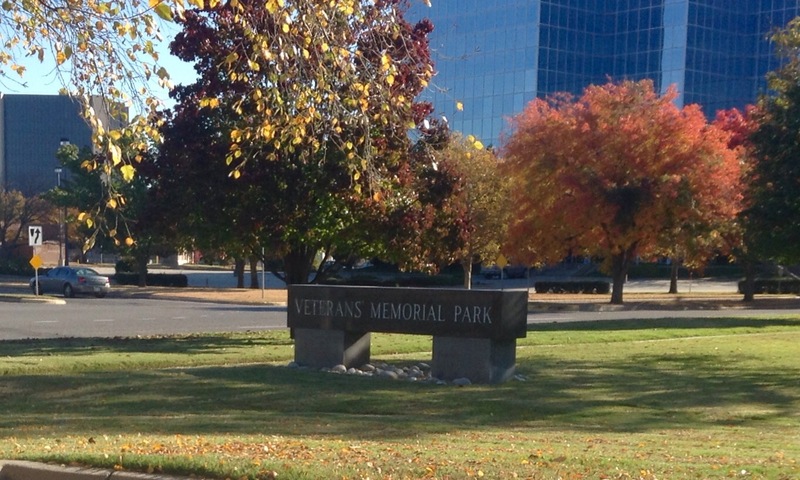 The Veterans Memorial Park in Wichita KS shows community pride as well as gratitude to all that have served for our country. 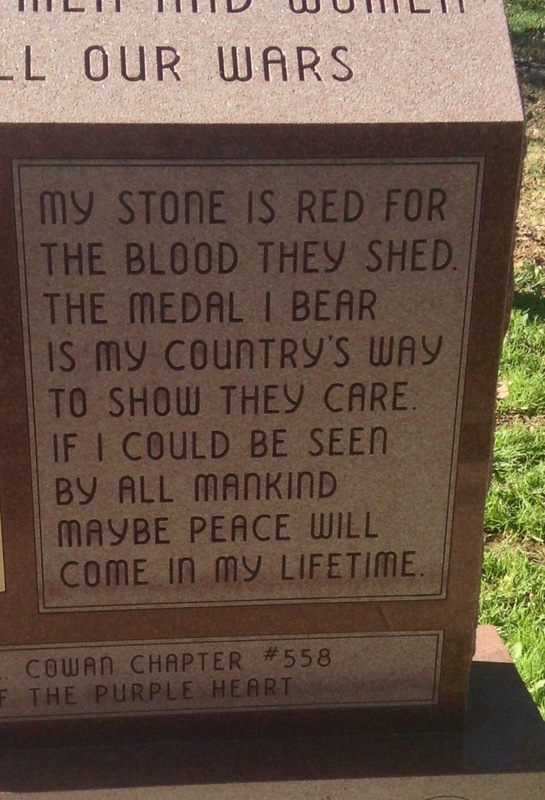 This park has awinding walkway lined with beautiful trees, amazing monuments, and personal memorials. 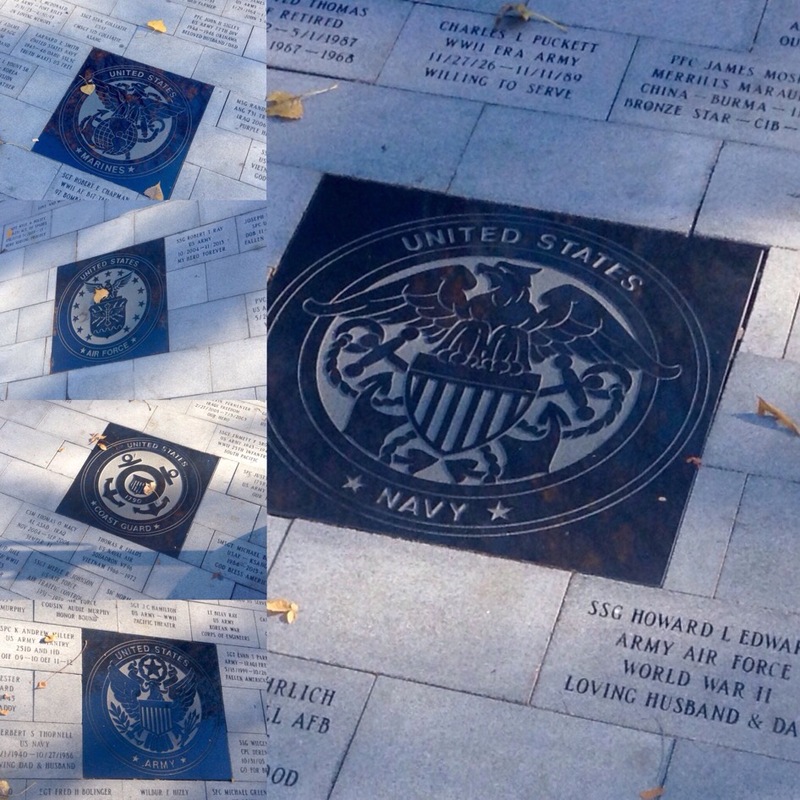 These pictures are only a small fraction of the memorials in this park. 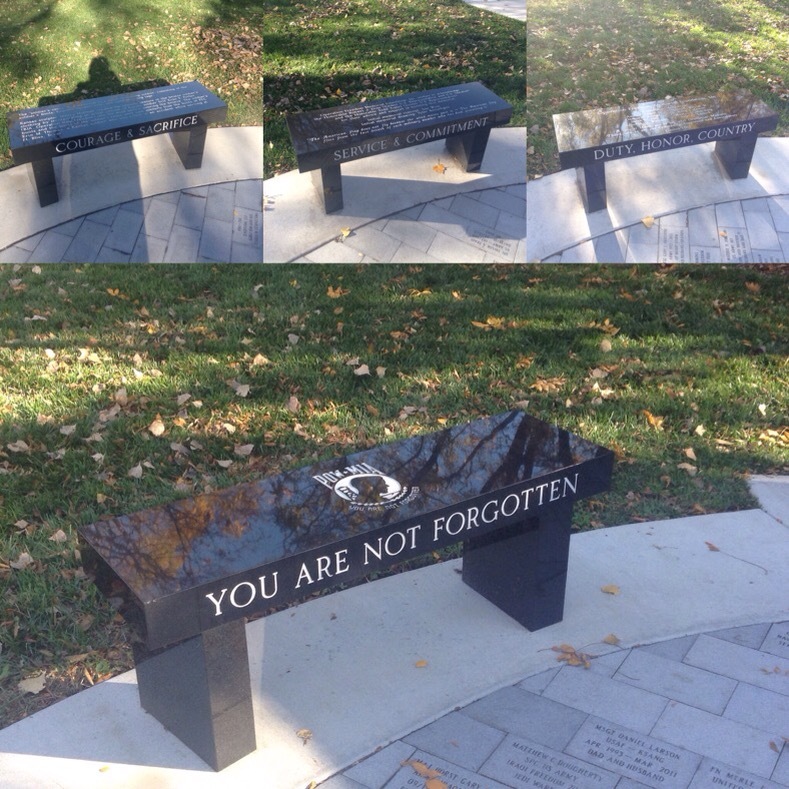 If you live in Wichita and you haven’t seen this memorial park you need to go. 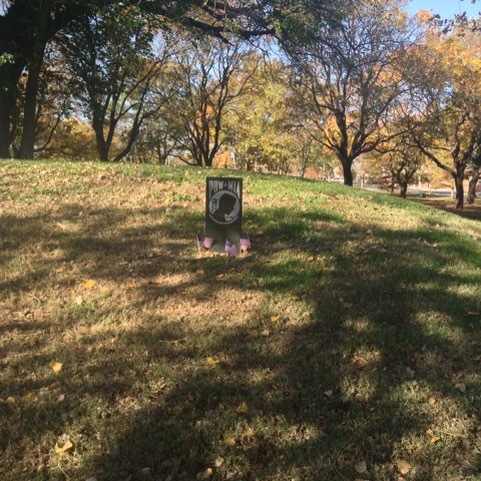 As I walked along the river and the walkway that winds through the park my heart began to swell with pride for the community of Wichita and the history to be learned is plentiful. 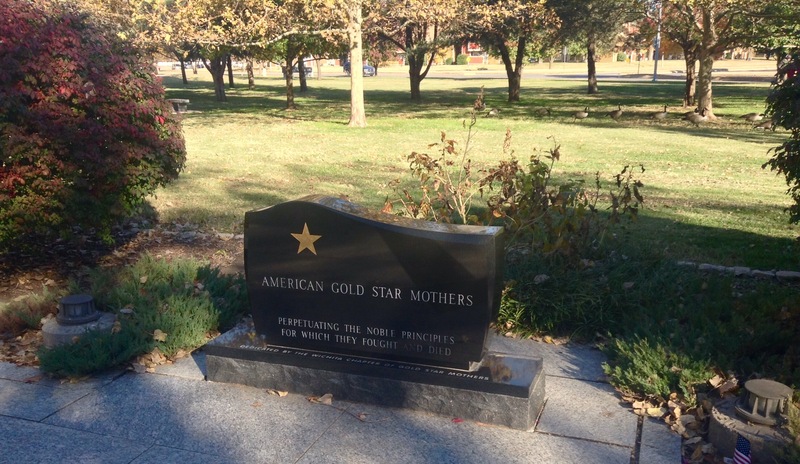 Best veterans memorial in the Midwest!